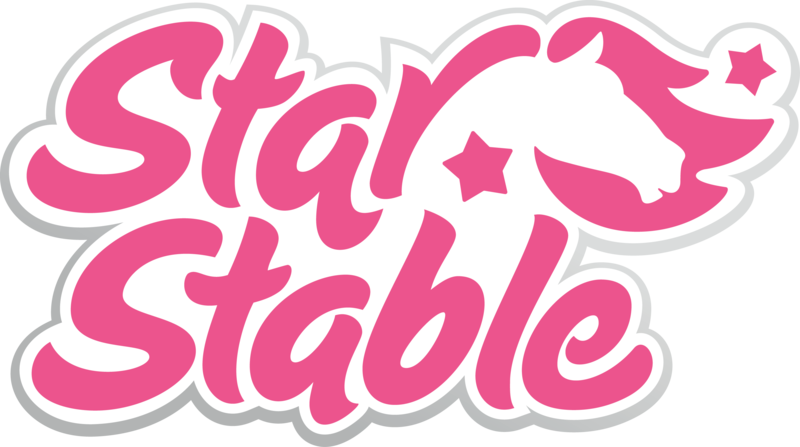 You can try out Star Stable for free up to level 5. To unlock the game and get full access, you’ll need to buy a subscription and become a Star Rider. All our subscriptions, except for the Pay Once and mobile subscription, will renew automatically with the same period as the initial subscription until it’s cancelled. You can cancel your Star Rider subscription at any time by logging into your account, clicking on the Account button at the top right > Settings > Cancel Subscription. Alternatively, you can click here and follow the instructions on your screen.